Can you believe Memorial Day is in two weeks?! 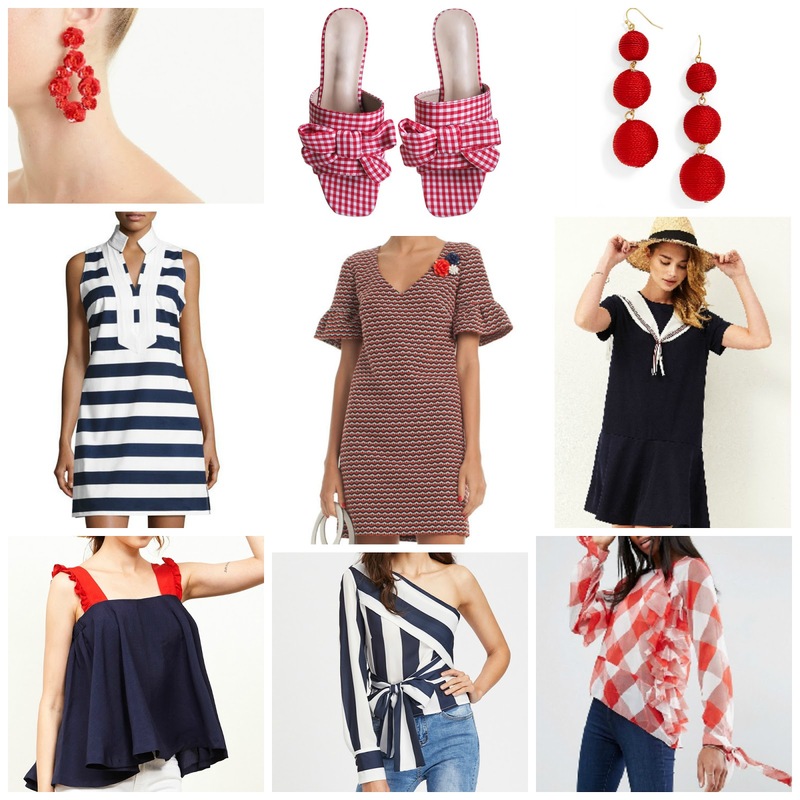 I have you covered with the cutest red/white/blue outfit options, and only one of these is over $100.00! I am sharing my usual Sunday post today since many of you will be busy tomorrow celebrating. Happy Mother's Day!